Intel’s Cascade Lake initial product lineup is pretty comprehensive as far as core count and performance options go, but if you consider the TDP range it covers, you’ll notice it lacks low-power SKUs. Actually, the same situation has happened with Skylake SP. 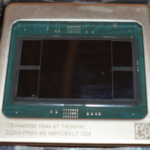 The current lineup comes short of offering anything below 65 W TDP, even for their lowest core count parts. Dense low-power SKUs are highly desired for networking, storage, edge, and IoT applications, therefore Intel has to address this segment somehow. For this reason, concurrently with Skylake SP, Intel continued to offer Xeon D processors based on Broadwell DE. Along with today’s launch, Intel is refreshing their Xeon D lineup. 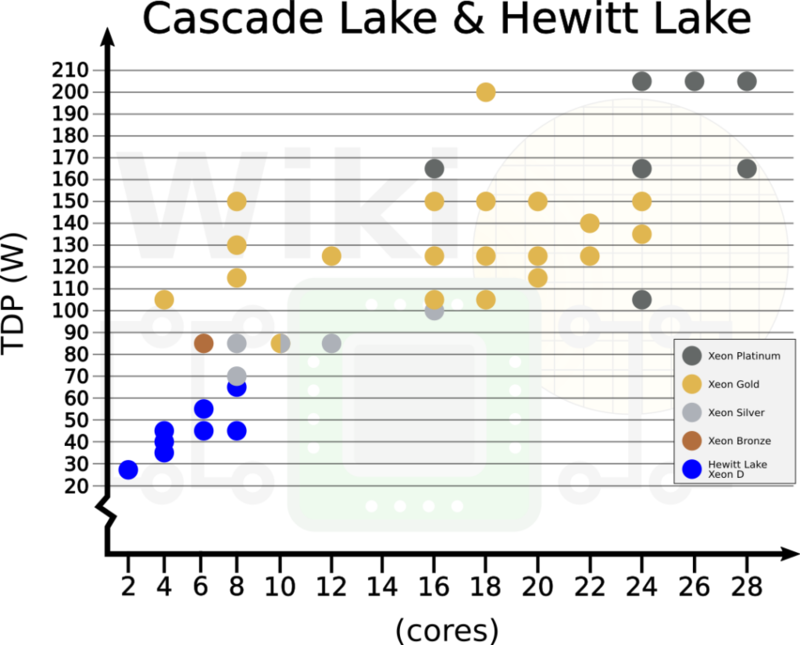 The new SKUs, formerly codename Hewitt Lake, are still based on Broadwell but they have been further optimized in order to extract higher frequency at low TDPs. 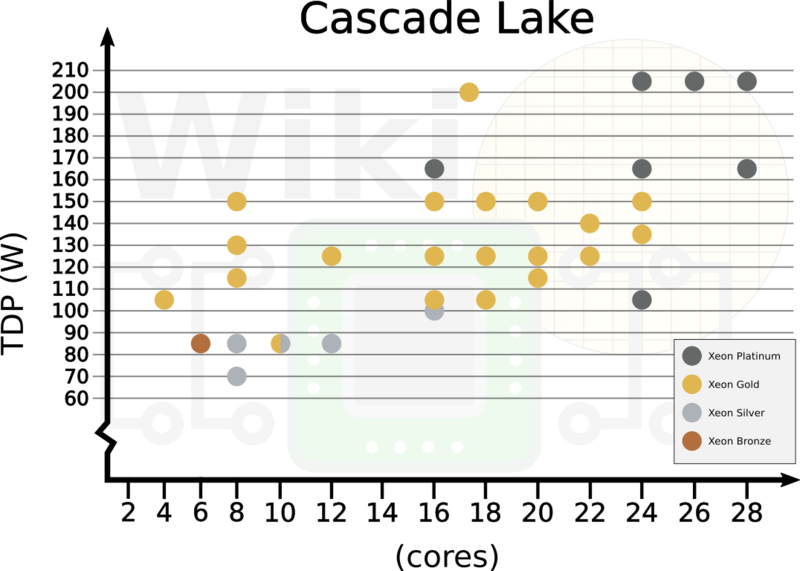 The new SKUs have been plotted on the graph below to show how they are designed to complement their Cascade Lake SKUs. 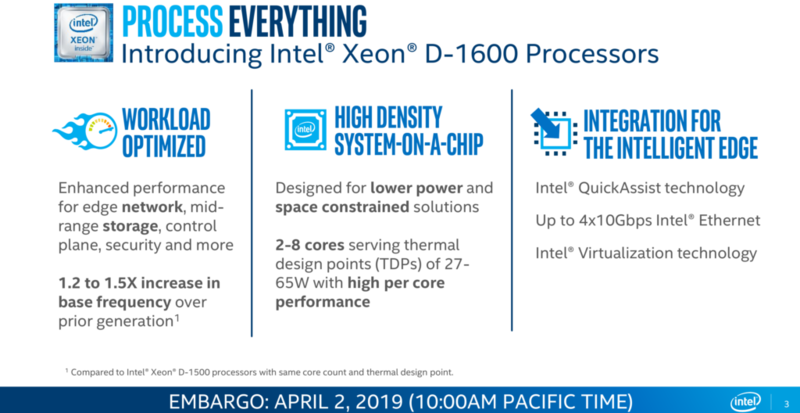 It’s worth pointing out Intel also has a lower-power Xeon D-2100 series which is based on Skylake as well but those are optimized for throughput. 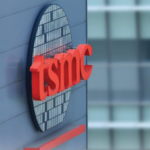 In total, eight new SKUs are launching today – ranging from 2 to 8 cores and from 27 W to 65 W.
Note that the turbo frequency listed is for single core and all cores. 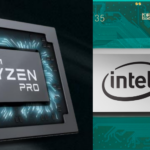 Intel says that compared to the previous generation (Xeon D-1500 series), the new SKUs are between 1.2 and 1.5x the performance for the same core count and TDP. All the additional performance is coming directly from the higher frequencies which means almost all workloads which are compute-bound will benefit from this without too much effort. Depending on the exact SKU, the base frequency is as much as 700 MHz higher than the prior generation. One additional thing worth pointing out about the new SKUs is that, at least for some models, Intel has reduced the price. For example, the new 8-core (65W) Xeon D-1653N has a recommended customer price of $748 while the Xeon D-1553N (also an 8-core 65 W TDP) has an RCP of $855. That’s a $107 reduction in price. 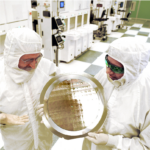 Like all Xeon D models, the new processors are also a system-in-package (SiP), meaning both the chipset die and the CPU die are packaged together on the same package substrate, resulting in a denser platform. 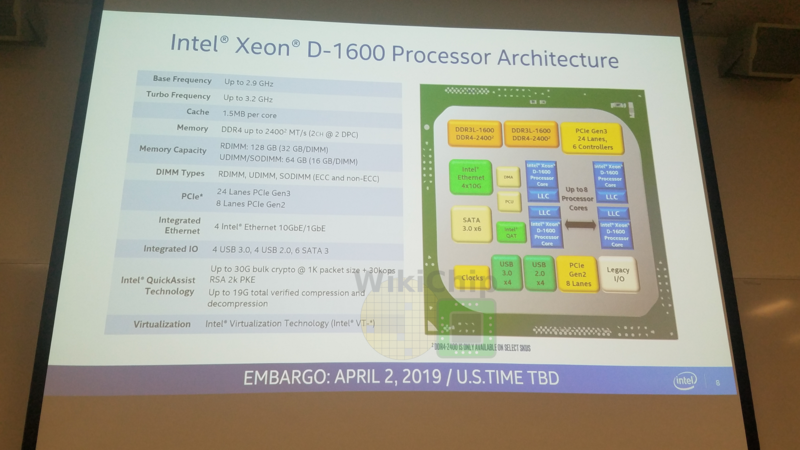 All Xeon D-1600 models support up to 128 GiB of dual-channel DDR4 memory and they all come with 32x PCIe lanes (x24 Gen3 and x8 Gen2 from the chipset), x6 SATA 3 ports, x4 USB 3.0, and x4 USB 2.0. Note that since those parts are based on Broadwell and not Skylake or Cascade Lake, they do not support the AVX-512 extensions. 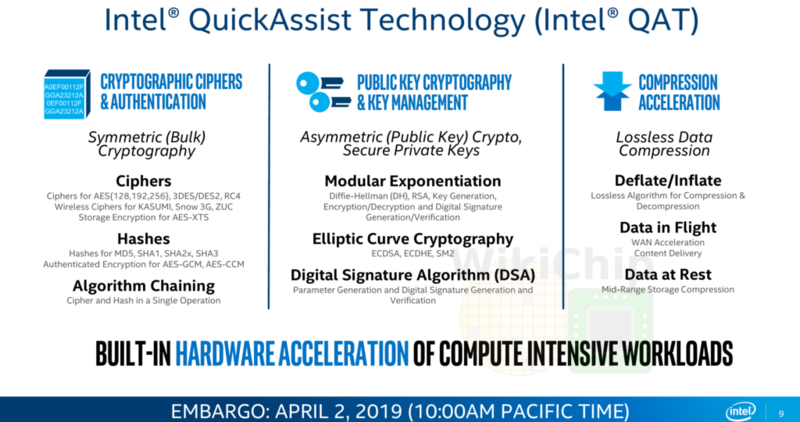 QuickAssist Technology is a series of hardware offload accelerators designed to accelerate the processing of various I/O operations such as compression and decompression (e.g., LZ77, Huffman coding) as well as various cryptography operations (e.g., Ciphers such as AES/3DES, Message Digest such as MD5/SHA1, and authentications such as AES-GCM). QuickAssist is already offered by Intel on their Lewisburg chipsets which are paired with Skylake and Cascade Lake. Since Xeon D integrate the chipset along with the CPU in the same package, they also expose similar technology on the Xeon D models. To that end, four of the new Xeon D-1600 SKUs – those with the N suffix – offer integrated QuickAssist Technology (QAT). For the D-1600, Intel offers up to 30G bulk crypto transactions at 1K packet size + 30kops RSA 2k PKE. Intel Xeon D-1600 processors are in general availability today.